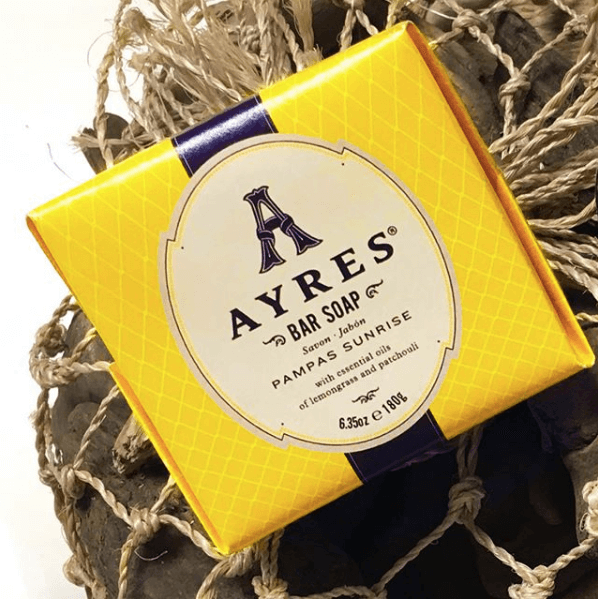 Bringing a Latin touch to the beauty world, AYRES Beauty was brought to fruition by Alejandro Rasic, an immigrant of Argentina. 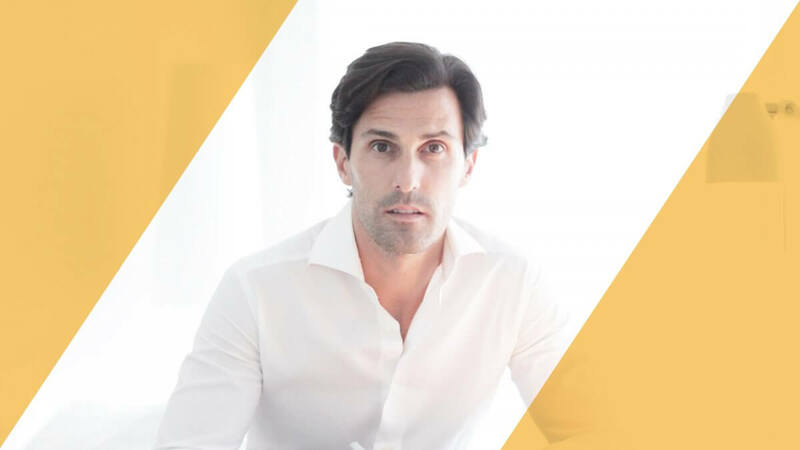 Influenced from his 18 years in luxury perfumes and cosmetics industry, he sought out to create his own aromatherapy body care line. 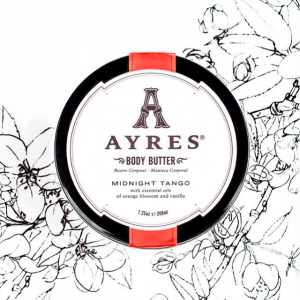 AYRES Beauty creates body lotions, hand creams, body butters, bar soaps, candles, and body polishes with naturally derived ingredients infused with pure essential oils. Their Instagram also notes, no animal testing and their products are parabens free. 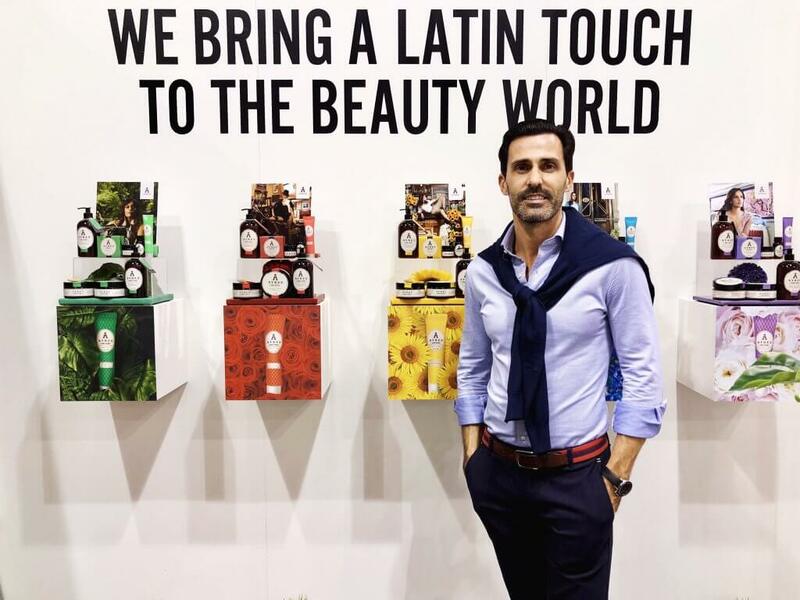 Digital Beauty team had the pleasure of meeting Alejandro at Cosmoprof Bologna where he discussed the inspiration behind AYRES Beauty and its new products. Check it out below! 1. 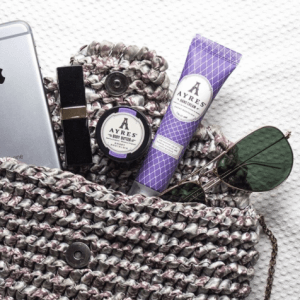 What inspired AYRES Beauty? AYRES Beauty was inspired by my home city of Buenos Aires Argentina, a lot of what you see here is inspired from this magical city. 2. Tell us about AYRES Beauty packaging. The main pattern that is used for all of our designs is inspired by the fishnet stockings of the Argentinian female dancer and the label has four cuts in each corner which is inspired by the main instrument of tango which is called bandoneón. 3. Tell us about your new collection. At Cosmoprof we are launching our new collection, Bohemian Falls, our green collection, inspired by the Amazonian waterfalls. 4. Any unique facts about AYRES Beauty? In traditional Spanish, the name of the city was spelled “Buenos Ayres”, hence the name of the brand – AYRES. Check out and shop AYRES Beauty products here! Interested in learning more from professionals in the digital marketing and beauty industries? Check out the rest of our As Told By series.